The website AustralianVisaAuthority.org is a non-government independent agency providing a service issuing Australian Electronic Travel Authority’s (ETA’s) for travel to Australia. 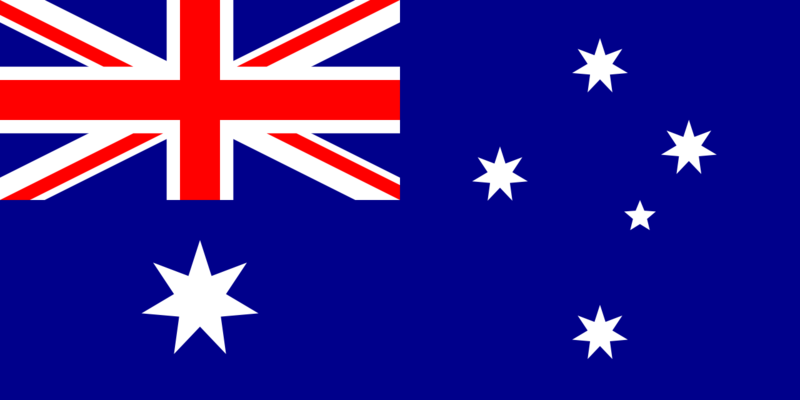 The Australian Government permits thirty (30) nationalities to travel to Australia for up to 90 days using an Electronic Travel Authority issued by their travel agent or an agency such as the AustralianVisaAuthority.org. Official Australia ETA’s for tourist and business travel to Australia. 90-Day travel validity per visit. 12-Month ETA Visa validity. Multiple entry allowed. Fast turnaround, 24hr response to your application. 1-Hr Expedited Visa processing available. Do you need a visa to Australia? Compare the visas which are available to you, choose the most appropriate visa for your visit to Australia. This website provides a fast online application for Tourist and Business Visas. Information on how to apply, Australian visa requirements and related travel info. Help and information provided for current ETA Visa holders and applicants. The website AustralianVisaAuthority.org is not affiliated with the Australian Department of Immigration and Border Protection, or the Australian Government. This website provides a service issuing Australian Electronic Travel Authority’s (ETA’s) for travel to Australia for 30 nationalities. The Australian Government permits thirty (30) nationalities to travel to Australia for up to 90 days using an Electronic Travel Authority issued by their travel agent or an agency such as the Australian Visa Authority, saving the time and expense of applying for a visa through Australian Government offices.